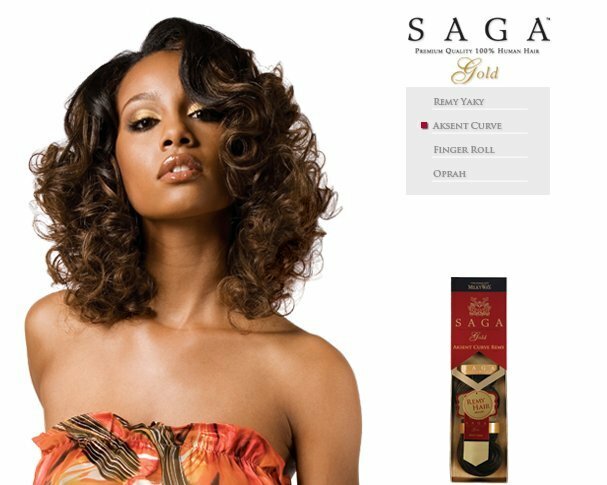 EQUAL WHOLE LACE WIGS Say Hello to Better Quality Equal Whole Lace Wigs Whole Lace Wigs offer more than just the average synthetic wig. Their craftsmanship is much better, for starters. The hair is tied by strands to the lace and uses a stretchable lightweight fabric that allows your head to breathe. Sturdy small combs are meticulously sewn in for stay-put assurance and snug fitting comfort. 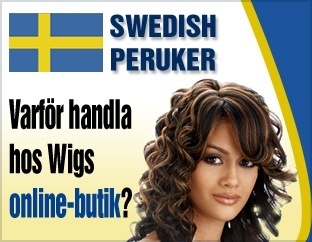 Equal whole lace wigs emulate real hair, yet with the affordability of synthetic hair. 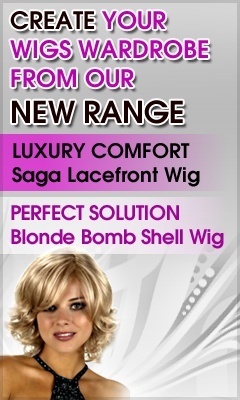 In fact, there’s so much to love about Equal Whole Lace wigs, including the choices of short, medium and long styles you’ll find here at Wigs Online Store, where we partner with some of the top names in wig hair styles to bring our valued clients the most cost effective hair solutions within today’s wig industry. 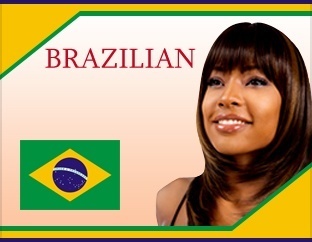 Find an Equal whole lace wig in your favorite looks, here now!